SARAH BRIGHTMAN is undoubtedly one of the most recognized voices of our time and remains among the most outstanding artists in the world. For 30 years, her voice has sounded in theaters, arenas and stadiums, captivating millions of fans around the world. With global sales of more than 32 million units, it has received more than 180 gold / platinum awards in more than 40 countries. 'Time to Say Goodbye', which BRIGHTMAN played with Andrea Bocelli, became a massive international success and is the only artist who has been invited to perform the song in two Olympic games with more than 7 billion viewers. 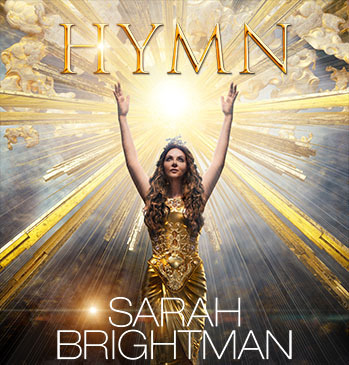 SARAH returned to the recording studio in 2016, to begin work on their new album 'HYMN' with producer and collaborator Frank Peterson, whose release is scheduled for the fall of 2018.